Call 954-533-2756 or click here to work with our Alimony/ Spousal Support Attorney at the Law Offices of Gustavo E. Frances in Fort Lauderdale. 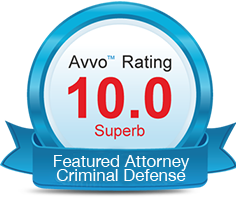 There are two ways in which alimony can be discussed: uncontested and contested. Some couples are just easy to divorce. 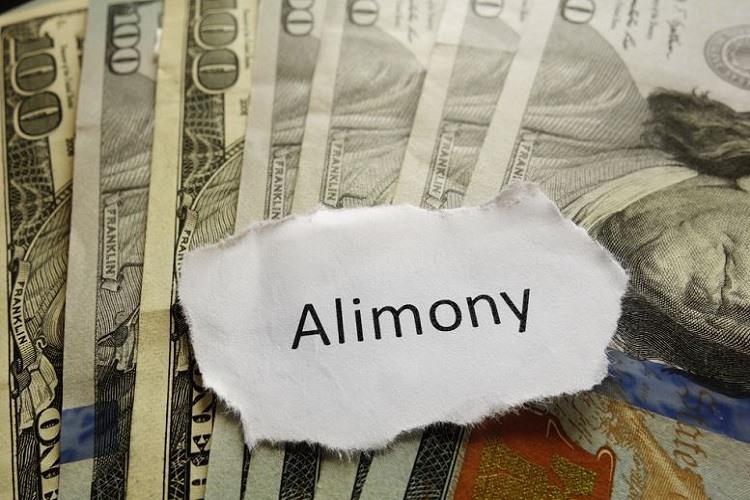 Some couples, particularly those with little income, don’t really have an issue with either considering alimony or not considering it. Those who are going through an uncontested divorce are those who know what they want to do with their finances, property, assets, and children if there are any. Uncontested divorces are valued because they don’t cost a lot since most decisions of division have been made and one person isn’t trying to outbid the other person. This is not the case for contested divorces. 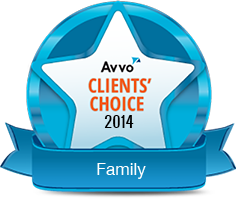 Contested divorces are the horror stories you hear about. The ones where the divorce costs thousands of dollars and the one partner, typically the male, is left with nothing while his wife has the house, the car, the kid, and the monthly alimony. In a particularly high conflicted case, a couple was in court for almost 6 years trying to sort through their divorce. The husband who was the breadwinner owned his own business which provided a luxurious wife for him and the kids. When they chose to get divorced, the courts required that the man pays for his wife’s attorneys as well as his own; thus, the headache begins. When the husband provided the first offer of $5400 a month, $50,000 cash up front, and half the contents of their million dollar home. The attorney of the wife advised that she decline the offer and the argument just kept going. Continuances and motions were filed over and over again racking up the bills of both attorneys and essentially bleeding out the husband. He had to pay the fees or else he would face jail time. Over the years the couple continued to fight and hurl insults to each other. By the time all was said and done, there were no properties or assets to give because the husband had to sell everything to pay for the court and legal fees. So who won? Well no one, really. The court finally settled that he pay her $1500 a month for the rest of his life, but she would then have to pay him $525 of that monthly alimony for child support. 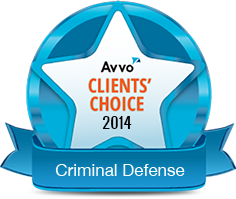 In the end, the fighting did not help either client. It did, however, line the pockets of several lawyers as each person went through two or three attorneys. The moral of the story is don’t trust greedy attorneys! 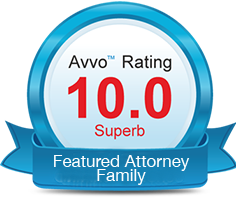 Find an attorney who is looking to get you to a successful agreement. Had the wife been advised to take one of the initial offers she would be better off than she is now. When you need to discuss alimony is important to have someone there who supports you but also someone who is wise enough to advise you. 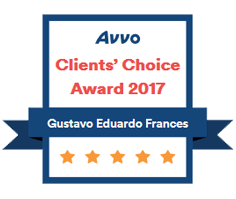 Call 954-533-2756 or click here to work with our Alimony/ Spousal Support Attorney at the Law Offices of Gustavo E. Frances in Fort Lauderdale. We know how to get negotiations completed. We aren’t interested in a horror story, we are interested in getting a decisive ending.